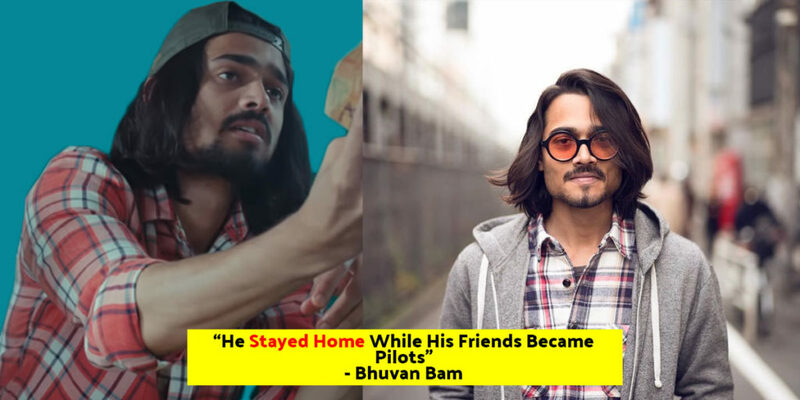 The biggest YouTuber in India Bhuvan Bam, according to him wasn’t a star kid from the beginning. In an interview with Humans Of Bombay talks something really emotional about his childhood and his brother. Though on camera he is the cool dude and someone who everyone would want to hang out with. But the one person for him who was very cool and he looked up to was his brother. “We all shared a dream that he would become a pilot someday. And even though it took a lot of money my father had to sell off one property, take loans and put in all his savings, we were excited to watch him fly. 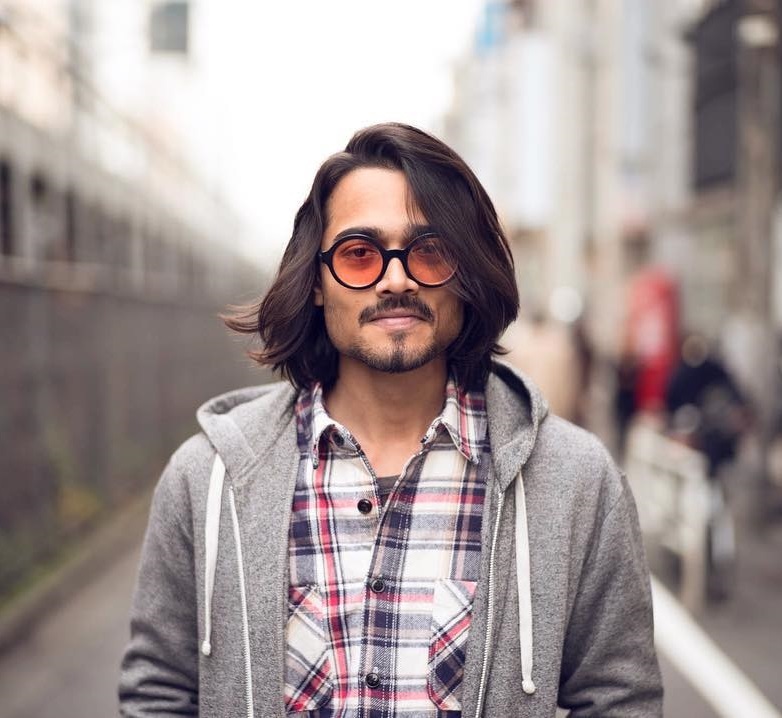 He was shipped to the Philippines for training soon after, and when he came back with his license, he immediately started looking for e-jobs”. But things took a turn one night when he decided to go out with his friends. We started to get worried when he still wasn’t back by midnight. My dad looked at me and said, ‘I think he’s gotten into an accident.’ And just then, a car pulled up with my brother inside! His kneecap was completely bent backward and bled –– his bike was nowhere to be found. We immediately rushed him to the hospital — he was in a lot of pain and had to get screws in his foot. His recovery was going to take a long time. And we realized that he might have to give up on his dream. While I was terrified of that possibility, I had never felt so thankful that my brother had somehow survived this terrible accident. It was a miracle. But, because of his recovery time, he had to stay at home and go for physiotherapy while watching his friends become pilots. In those 6 years, our bond became stronger… I don’t think anyone’s witnessed the amount of pain he has gone through. It was easy for people to throw comments like ‘Ab Aman kya karega?’ But only I could see the tears that those comments caused. He couldn’t handle the pain of losing everything that he had built himself up for, so he turned to alcohol. At this point, my career had taken off, and while everyone was calling to congratulate my father for my successes, they always mentioned my brother’s so-called “failures”— why do people always find the need to compare? Why can’t everyone have their own journey? And then somehow he snapped — frustrated with all the chatter he decided to prove himself. 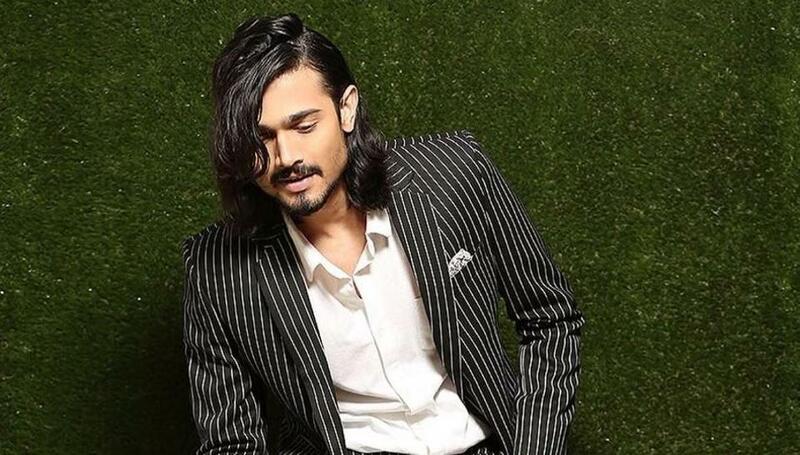 He left drinking, picked up the pieces and started working as the ground staff for an airline.